With a stay at Warners At The Bay in Warners Bay, you'll be within a 5-minute drive of Lake Macquarie and Hunter Ice Skating Stadium. 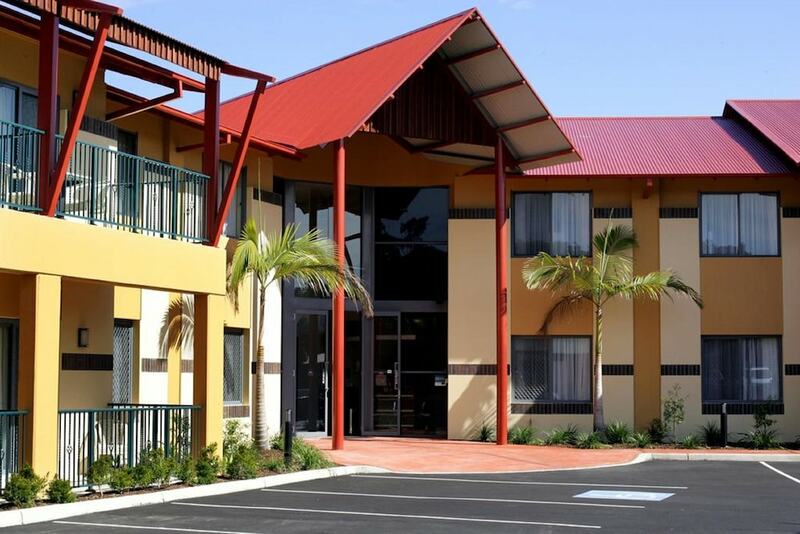 This 4-star motel is 7.1 mi (11.4 km) from Merewether Beach and 7.8 mi (12.5 km) from University of Newcastle. Onsite venue - This restaurant specializes in Modern European cuisine. Guests can enjoy drinks at the bar. Open daily.